Do you have certain music you always listen to when you are reading or writing—music that seems to go perfectly with the words on the page? Music can be important for framing the mood of a story. A friend of mine, Miles Rost, is very interested in the relationship between music and fiction. 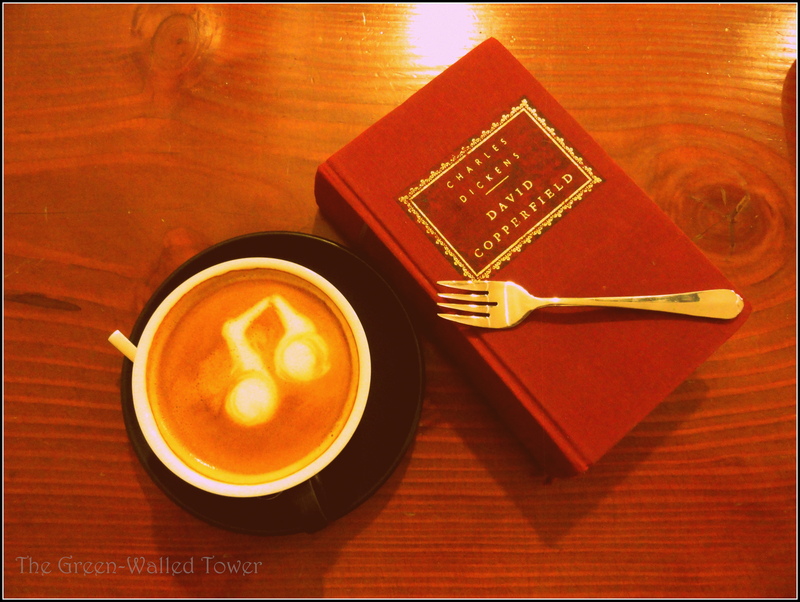 He has recently started a blog called Music and Fiction where he melds songs into his stories. Check it out. Also, in honor of him, I am announcing the next story in my Open Prompts series, which admittedly has been on hold for a while. In the past, I asked people to give me story elements that I used to write a story. However, for this one, I’m asking you to suggest a song name in the comments, with a link to it on Youtube. Anything with English lyrics is fine—go nuts. I will write a story using at least one quote from each of the songs, linking the song to the quote, so you can tell where it is. If you suggest a song, I’ll credit you in the post. I’ll take the first five song suggestions that I get and post my story on Friday. If you’re up for it, write a story using the same set of songs. Post your story any time, but send me a link so I can read it.